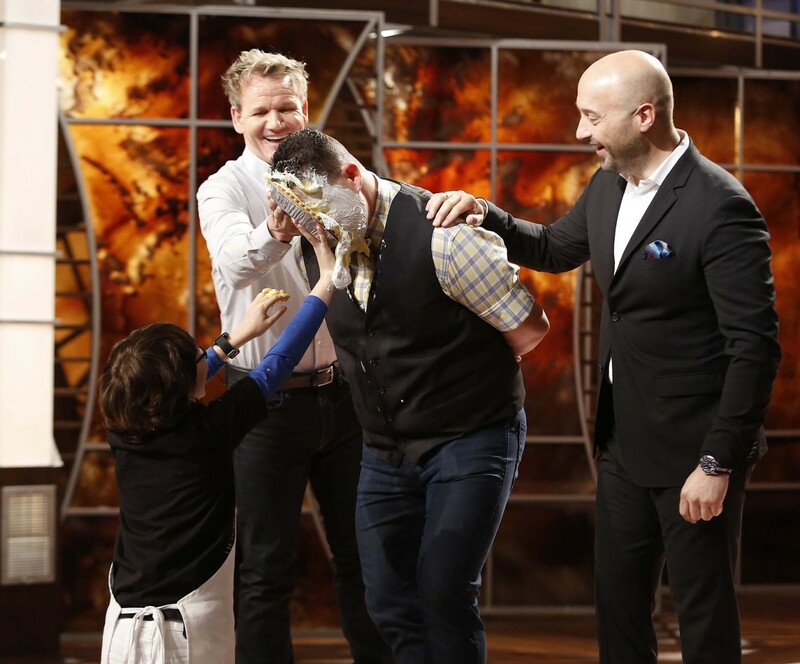 Throwback Thursday to the time Graham Elliot got pied in the face! Flashback to when our home cooks whipped up sushi rolls like you've never seen! Monday Motivation: Cook a new dish every week. 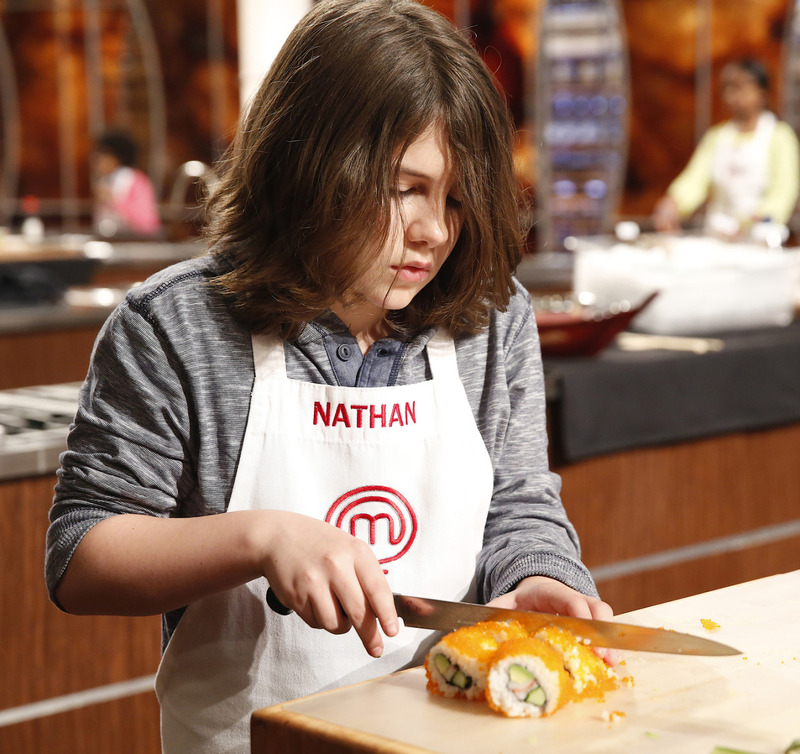 Congrats again to our season 3 winner of MasterChef Junior, Nathan! 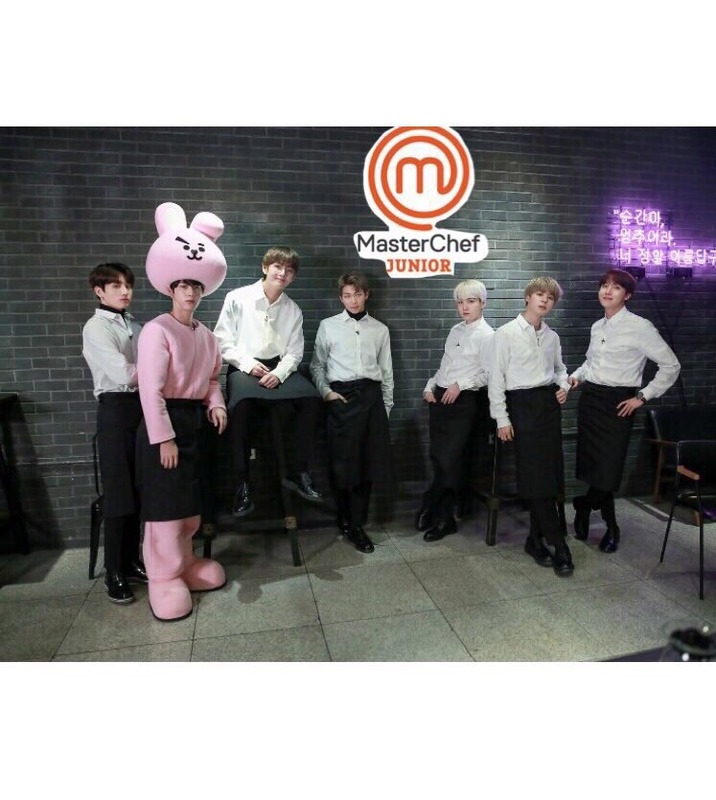 Tune in to Master Chef Jr. on Fox every 10 PM! 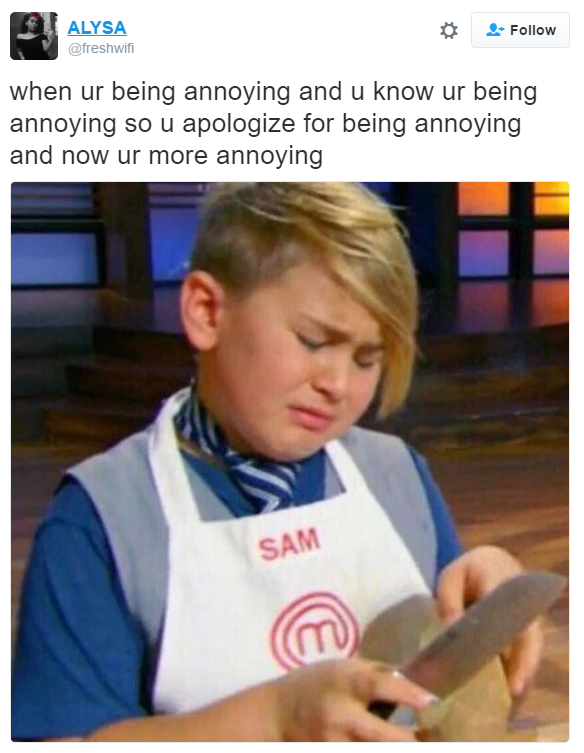 My editing skills = 0!! 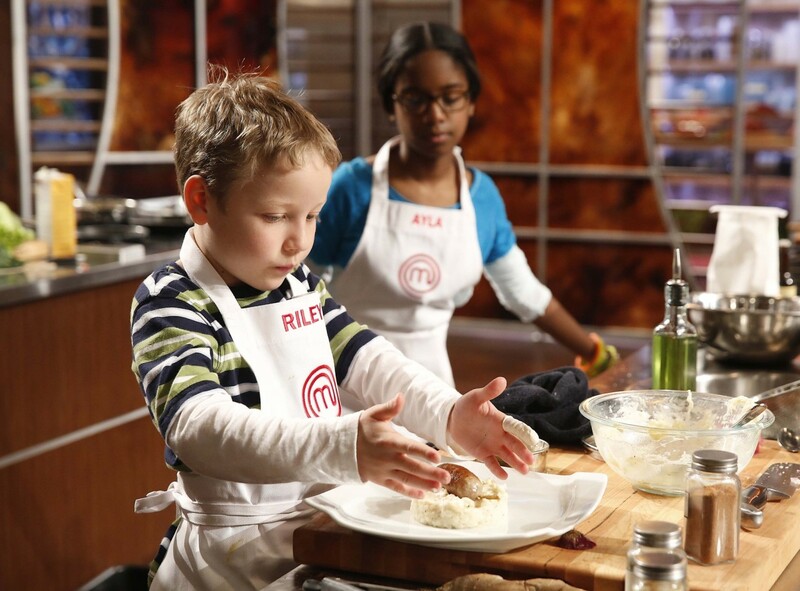 Tonight Show MasterChef Junior Cook-Off with Gordon Ramsay!